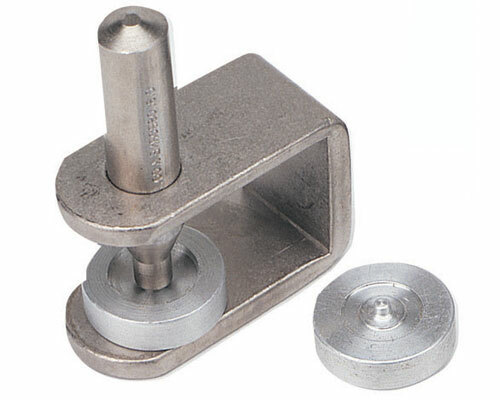 When setting snaps or grommets, it is highly recommended to use a wooden or rawhide mallet. 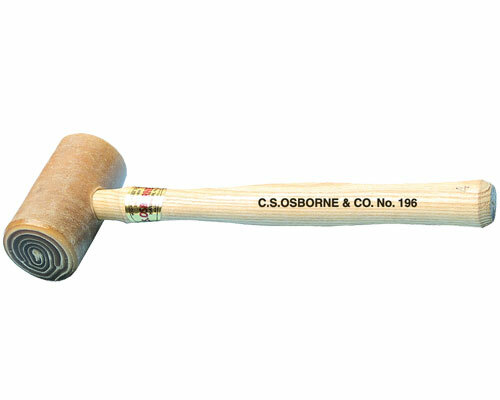 The Osborne #196 Rawhide Mallet with solid head is an excellent choice! 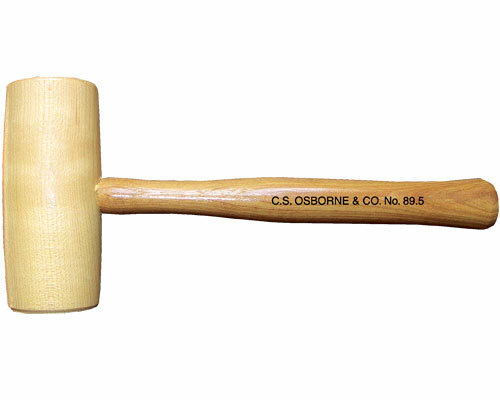 The head of this light-weight mallet is made entirely of rolled water buffalo rawhide. 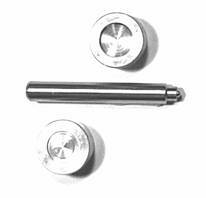 Handle is white hickory. 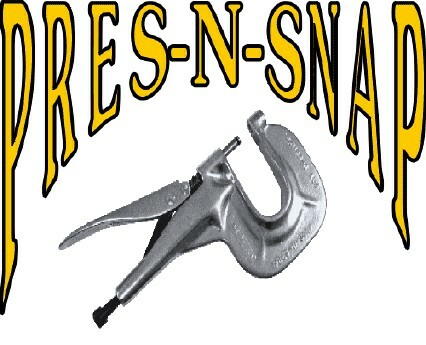 It is recommended for many jobs where the user wishes to avoid scaring. 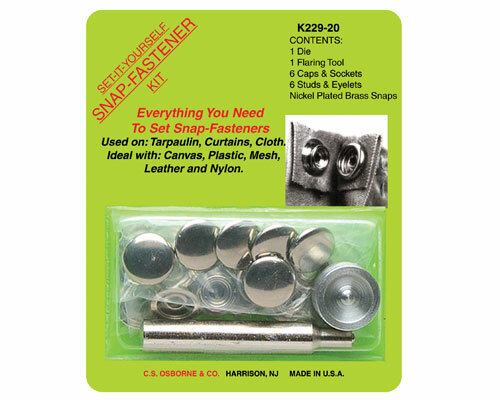 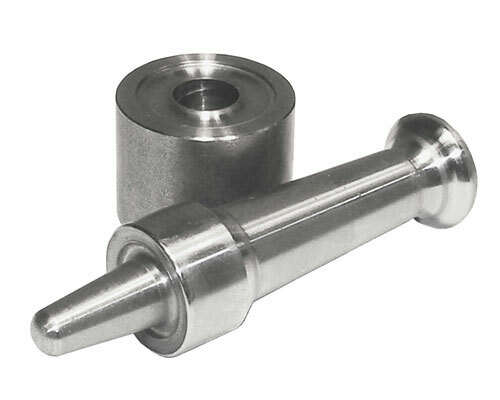 Diameter of face - 1-3/4"
Length of head - 3-3/8"